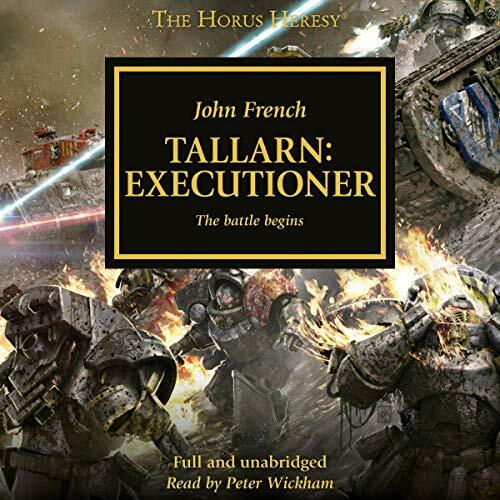 Showing results by author "John French"
Mixed bag of Mixed books. 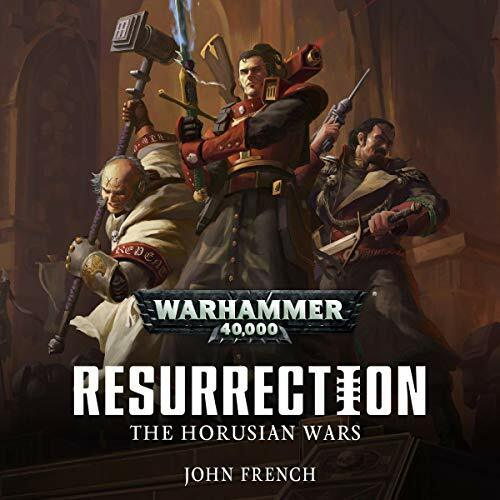 A sense of movement, finally! 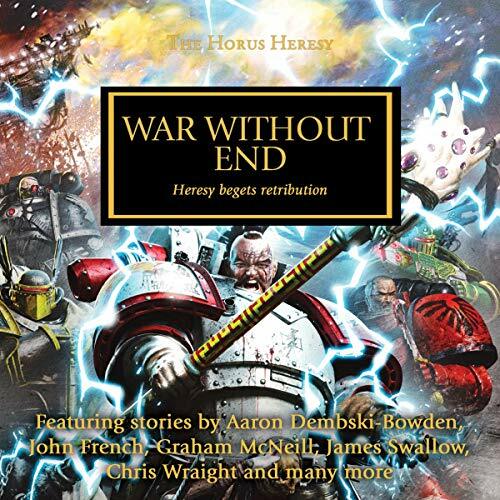 Becalmed in the backwater Phall system, the Imperial Fists' relief fleet originally headed for Isstvan III has been waiting out the warp storms that waylaid them so many months ago. 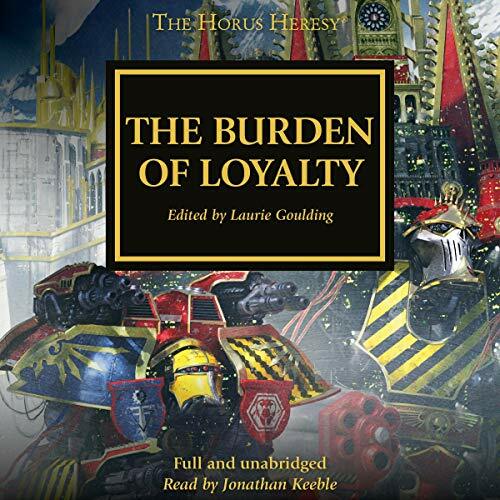 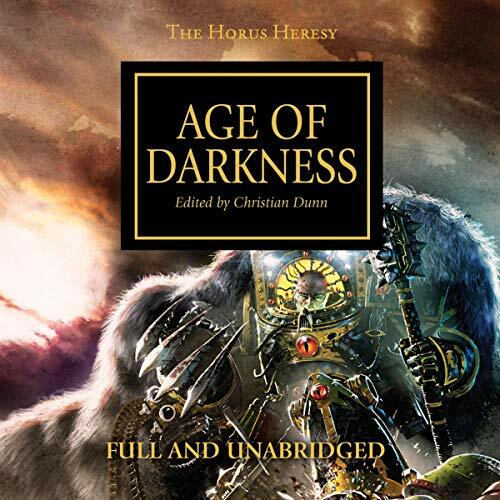 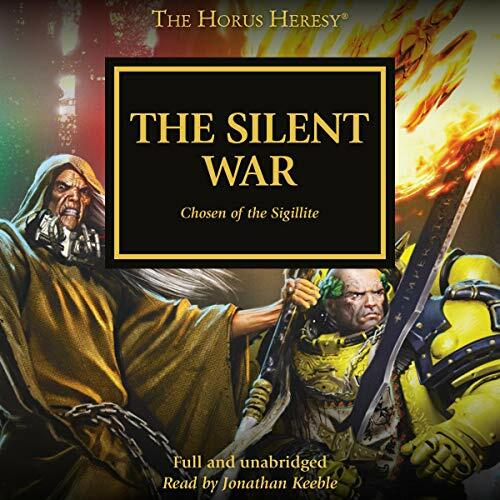 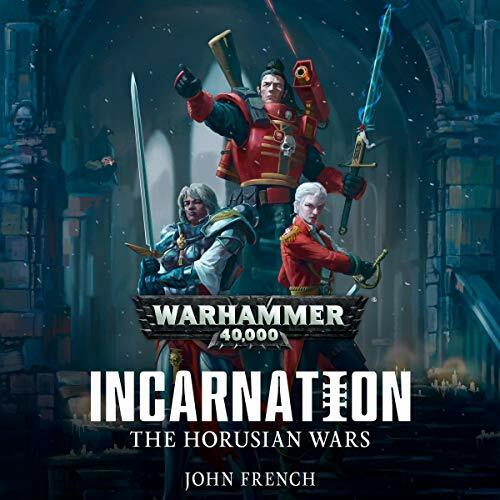 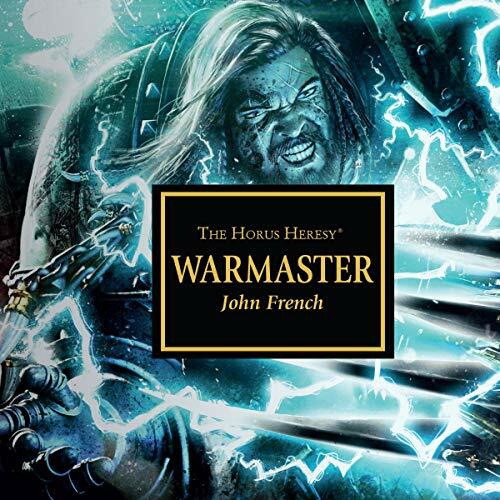 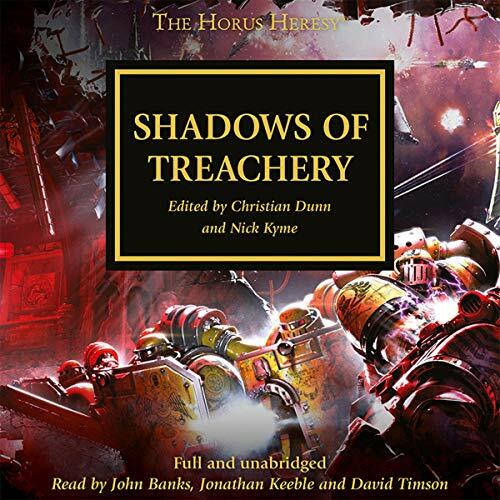 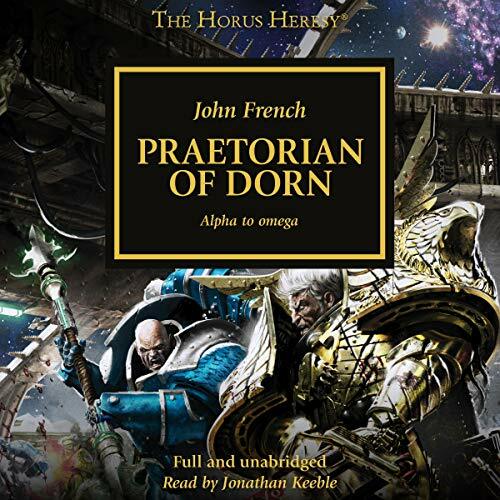 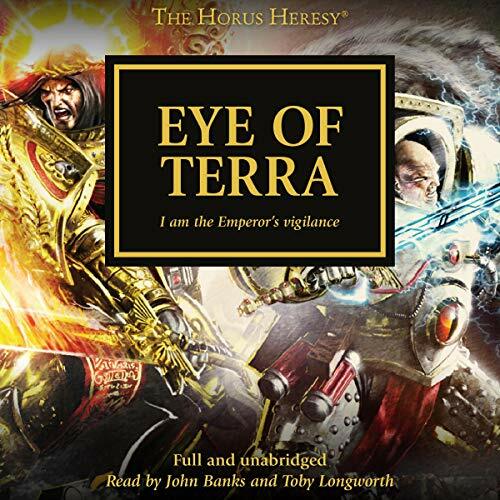 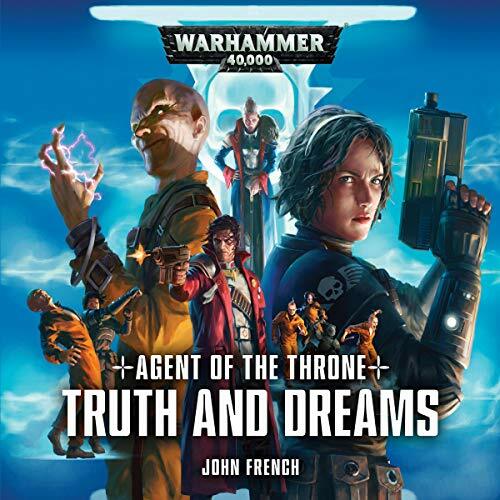 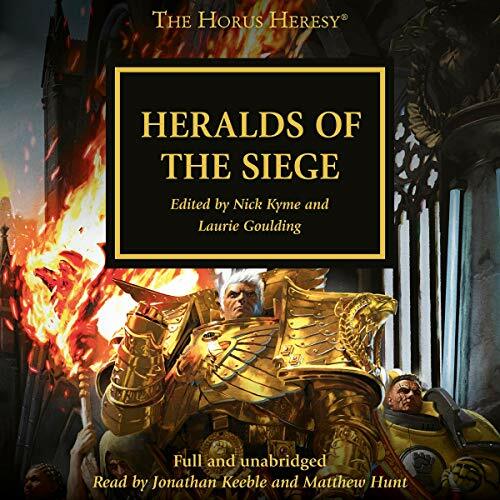 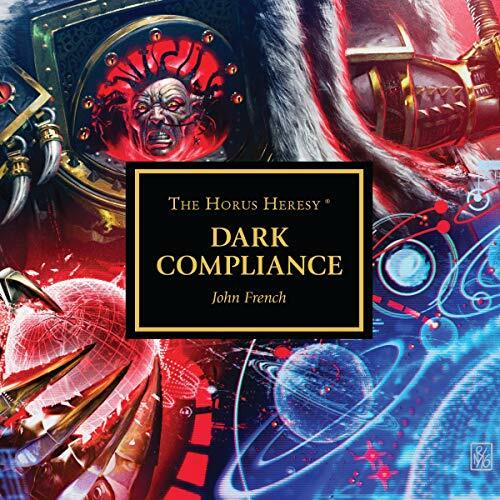 Under the assumed command of Captain Alexis Polux and seemingly forgotten by the rest of the Imperium, they hope yet to complete their mission and report back to their primarch Rogal Dorn, so that they might return to the greater conflict. 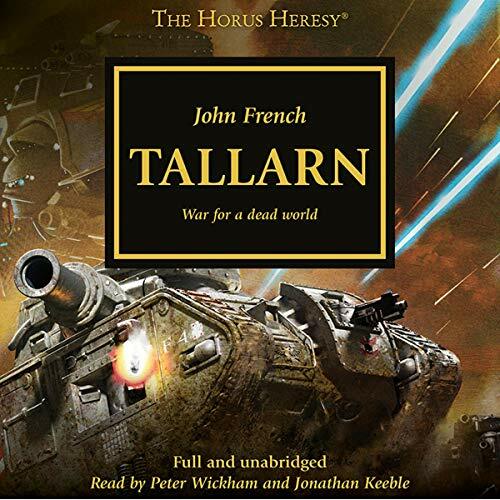 As one of the many staging grounds for the forces serving in the Great Crusade, the verdant world of Tallarn has long served as a transfer point for the personnel and war machines of the Imperial Army. 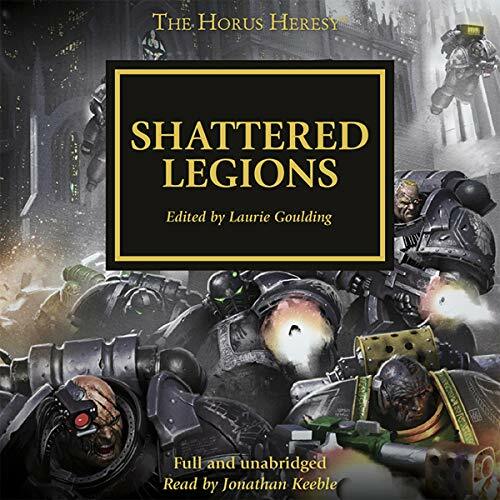 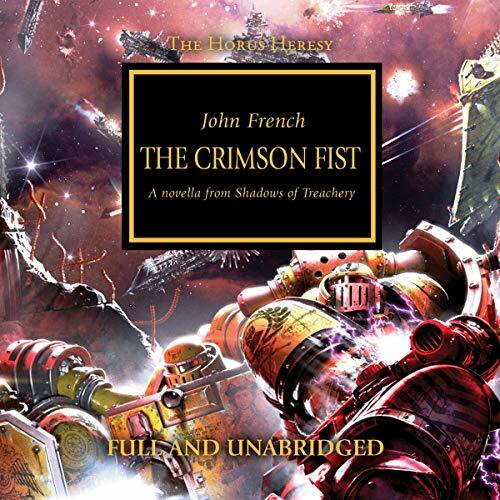 Now, destroyed by a deadly virus-bomb attack launched by the battered Iron Warriors fleet, the entire world is reduced to a toxic wasteland where the survivors must fight to defend what little remains of their home. 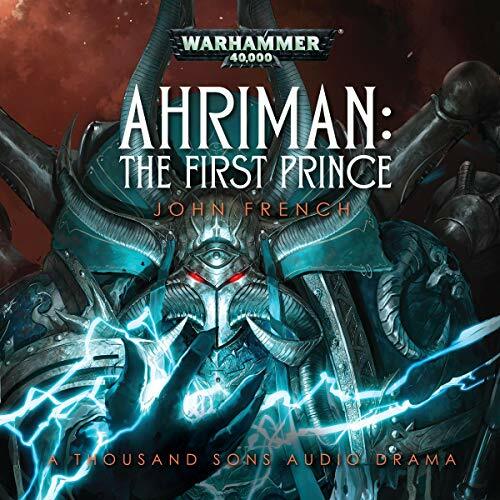 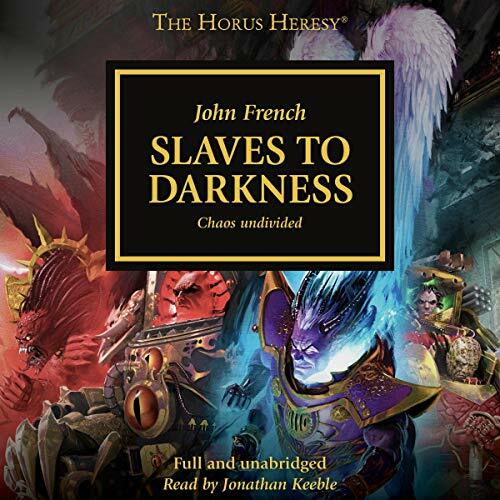 Ahriman is thrust into a deadly conflict with a creature of darkness whose cunning and thirst for power are the equal of his own - the first daemon prince, the dreaded Be'lakor.